More than just an adjustment; We believe that in order to effectively treat muscusloskeletal conditions you must address the muscles, joints, and movement. We accomplish this with cutting edge soft-tissue techniques, and specific corrective exercise, in addition to the traditional chiropractic adjustment yielding long-term results. We are proud to offer the latest in evidence based Chiropractic Care, blending Physiotherapy, and Muscular Therapy providing effective relief for a wide variety of painful conditions. 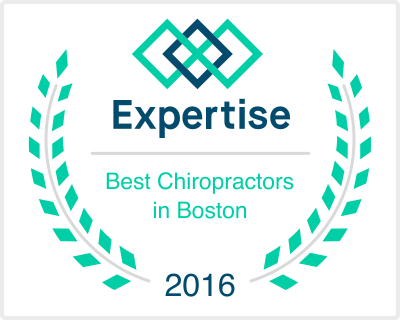 Dr. Ellis and Dr. Martin are Board Certified Chiropractic Physican's providing safe, effective, evidence based physical medicine to patients in Woburn, and Chelmsford MA. Being avid athletes themselves, Dr. Ellis and Dr. Martin know the value of optimal function and has seen first hand what the body is capable of when performing at it's best! Whether you're searching for effective pain relief or a way to boost your performance, Evolved Health Chiropractic & Sports Medicine can help! 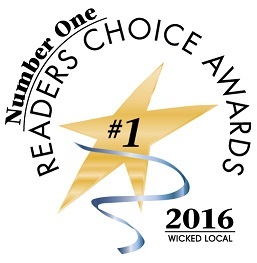 Call our office at (781) 460-0939 for an appointment today! Most Insurances Accepted! Whether you've got back or neck pain, shaky knees, a bad hip, tennis elbow, or carpal tunnel we can help! Nutritional Counseling Services For Your Health and Performance. If you have any questions, please ask us!